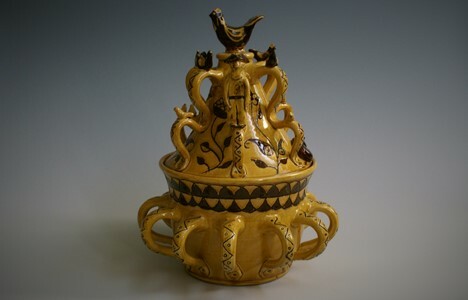 Because Ewenny pottery is a small craft pottery it retains flexibility and the family has been able to undertake bespoke commissions for over eight generations. 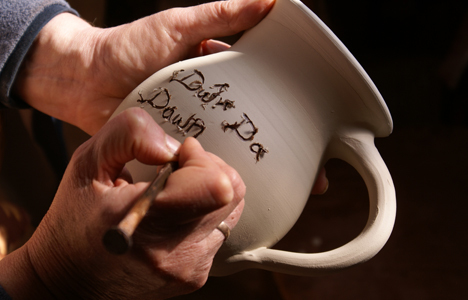 We have continued in the tradition of making bespoke hand thrown glazed earthenware pottery. We currently make for societies, private collectors, the hospitality industry, individual commemorative pieces as well as supplying television and film production companies. Please contact us with enquiries. Please remember commissions normally take a minimum of 6 weeks to complete. Sorry we do not mail order.